With the app crash and lots of operation problem, users sometimes need to get their iPad into recovery mode and fix the issues. 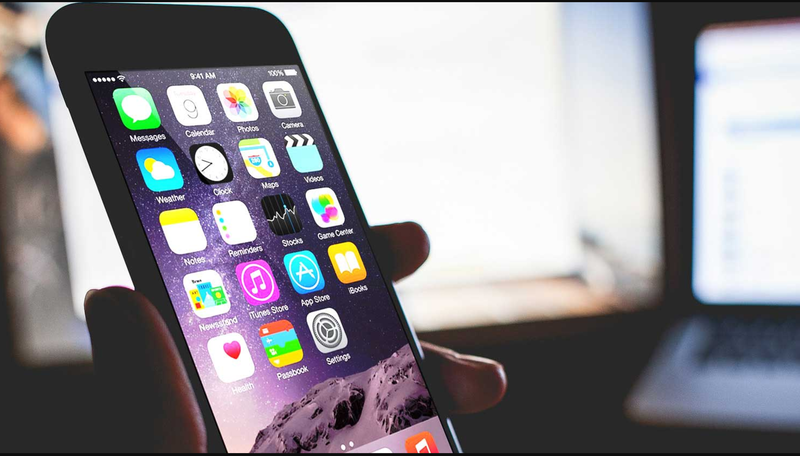 However improper actions always lead to more complex matter, they even don’t know how to get out of recovery mode thus Apple device may stuck at a boot loop. This shouldn’t troubles you so much, and we are going to recommend a super easy free tool Tenorshare ReiBoot to you. This software can effectively figure out various kinds of stuck problem, especially for this kind of recovery mode stuck. 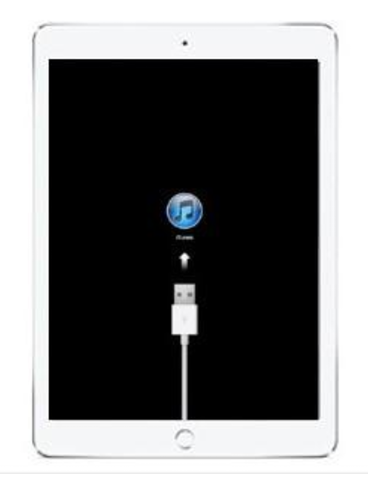 It support not only all model of iPad, but also for iPhone/iPod touch. Besides, Windows and Mac platform are both compliant. 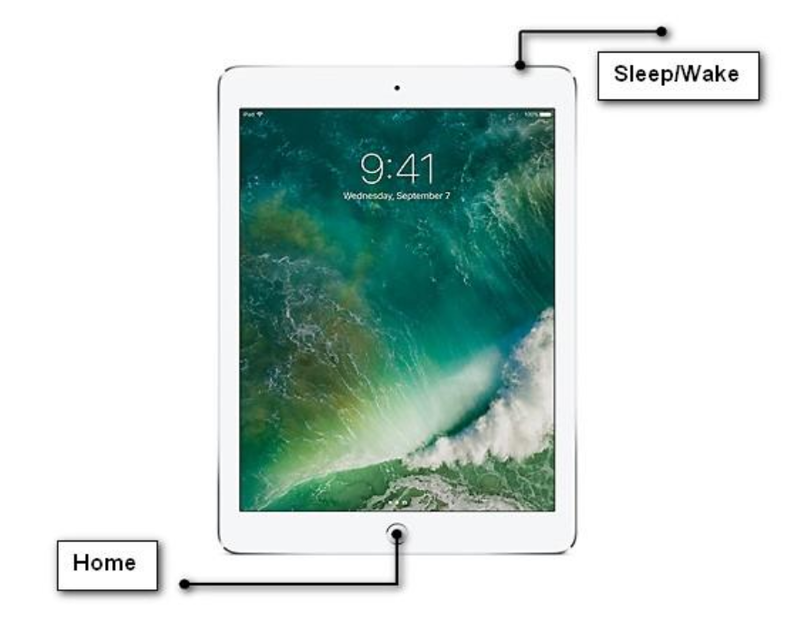 For that your iPad has already got into recovery mode, when connect iPad with computer, ReiBoot will automatically detect your device. And you will see the interface below. Click “Exit Recovery Mode” and your iPad will restart in seconds. In this process, ReiBoot will ensure your data integrity. Still, for iPad get into other troubles, you can use the first function “Enter Recovery Mode” and through a reboot process to make your iPad back to normal. When without efficient software or computer, is there any action we can take to handle this kind of issues? Of course, and it is also easy to do. Press and hold Sleep/Wake and Home buttons for at least 10 seconds, until you see the Apple logo. 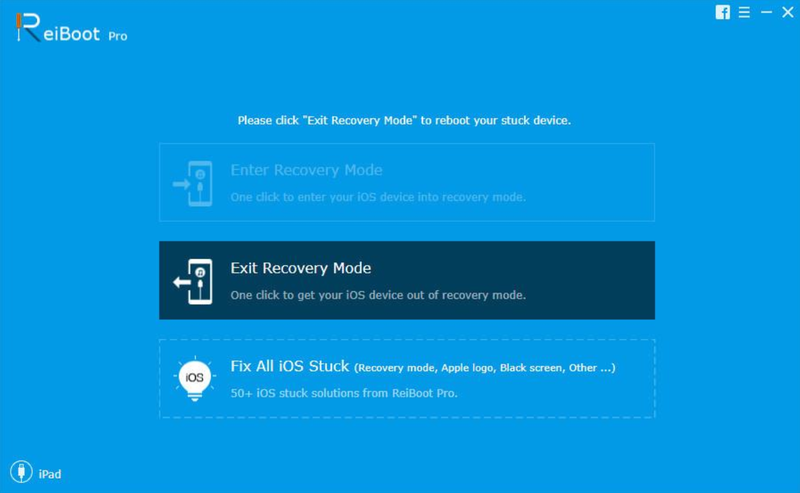 In most of the cases, recovery mode is a must be for jailbreak, but users also will to get their iPhone/iPad/iPod touch into recovery mode or DFU mode for achieve some certain needs. As Apple fans know, when meet with problems that iOS device cannot login (in case of jailbreak, update and restore), enter recovery mode can solve most of the issues. However, when users want get devices back to normal, whatever they do, restart again and again but still stay at the interface of iTunes and USB icons. To make your Apple devices a better condition, you might follow the points to avoid stuck. Use reliable apps, try not to browse strange website. That is all what we prepared for you. Give Tenorshare ReiBoot a download and trial, it worth you to have a try!